The American Dental Association (ADA) defines dental records as the official patient's chart, which contains the records of all treatments and communications that take place in our dental office. These records are governed by state and federal rules, which determine how long they have to be kept and who has access to them. 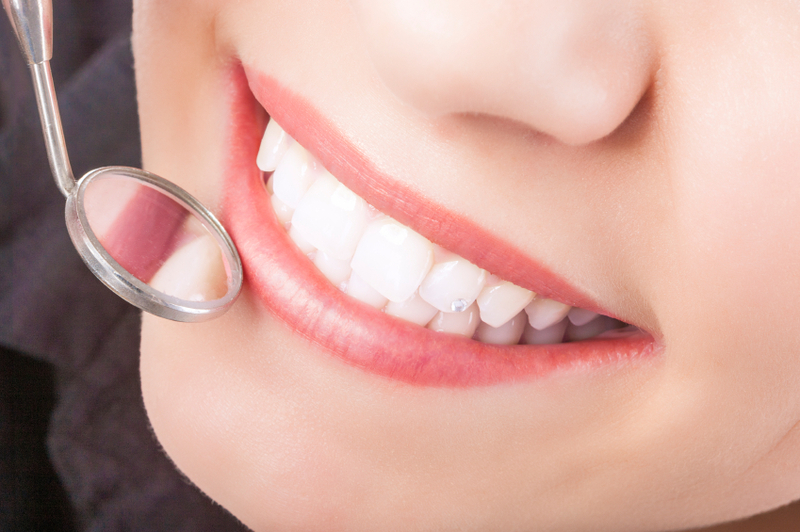 Why are Dental Records Important? If you watch police TV shows or the news, you may hear that a person's remains were identified with their dental records. We are required by law to keep your records current and note any new treatment or changes to your health. While keeping dental records comes with running our dental office, there is another reason they are essential. Dental records can also be used forensically to identify the remains of a person who has recently passed away. Decomposition could make it impossible to identify human remains visually. The same can be said for violent crimes, acts of nature, war or terrorist attacks such as 9/11. Updated dental records can help bring a family closure after an unimaginable loss. Moreover, dental records can be helpful in academic settings to study unusual cases for research purposes or in legal matters. Your teeth also contain your DNA, just like any other bone in your body and dental records can be helpful in solving crimes and charging a suspect with certainty. A bite mark on a suspect can also be matched to dental records and help clear or send the guilty party to prison for a crime. Many people don't realize how important their dental records are until a tragedy happens. Keeping your dental records current, is another reason not to skip your regular checkups. The American Dental Association (ADA) recommends that we keep dental records indefinitely, but it all depends on the state's regulations. If you need copies of your dental records let us know.